If your popcorn ceiling is looking worn and dated but you don't want to tear it down for fear of asbestos, cover it up. Popcorn ceilings are typically tile, which is an inexpensive ceiling option. Another type of popcorn ceiling is created when a basic flat ceiling is sprayed with a coating of acoustic material, which has a cottage cheese texture. Popcorn ceiling tiles are usually fragile and thin, so no matter how you try to cover them, handle with care. Cover up your old ceiling if you do not want to tear ot down. Painting a ceiling is an inexpensive fix. For a quick, inexpensive fix, paint it. Although painting the ceiling will not cover up the popcorn look completely, it will get rid of the dull grayish white color. You can paint a popcorn ceiling any color you want using standard interior latex house paint. Add a simple white for a fresh look, or color it with a bold hue. 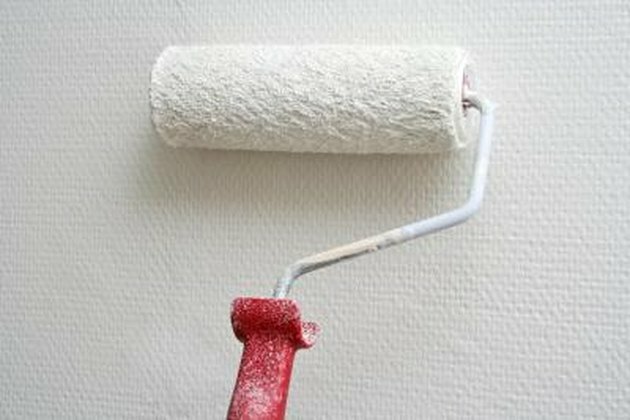 To keep from breaking the ceiling, use a low pressure paint sprayer to apply the paint, if you have one. 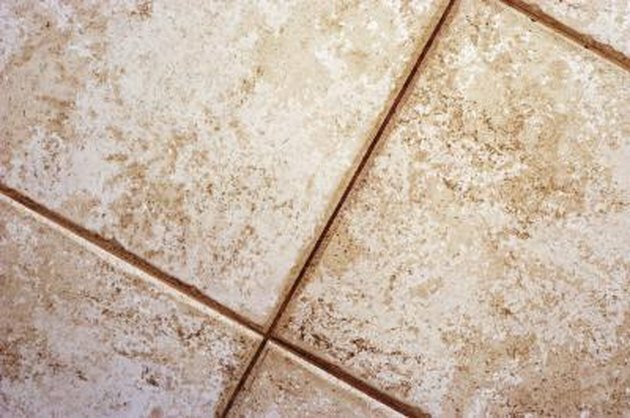 For a more traditional application, use a thick roller, which will apply paint in the deep spots, and use smooth, gentle strokes to prevent the tiles from breaking. Tile is another good option for covering the ceiling. Seal in your popcorn ceiling by applying ceiling tile over it. For a modern look, install a simple, bright white tile ceiling over the old ceiling. If you prefer a more detailed look, you can purchase more elaborate grooved tiles, featuring unique designs. Or achieve a vintage look by installing metal tiles. Purchase new metal tiles at a home improvement store or add authenticity by adding historic, used tiles. Wood adds a contemporary look to a ceiling. If you're going for a natural or contemporary look in your room, use wood to cover your popcorn ceiling. Install beadboard on your ceiling for a touch of country style. For a more traditional look, purchase wood floor or ceiling planking and have it applied to your ceiling. 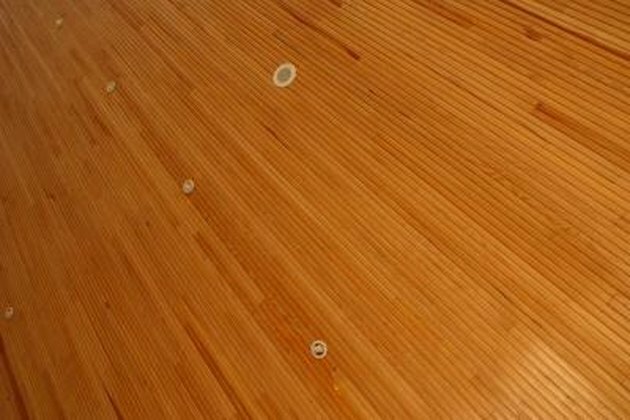 If a real wood ceiling doesn't fit your budget, try a laminate wood instead. If your popcorn ceiling is in an apartment you can't change or you just need a quick fix, use fabric to cover it up. 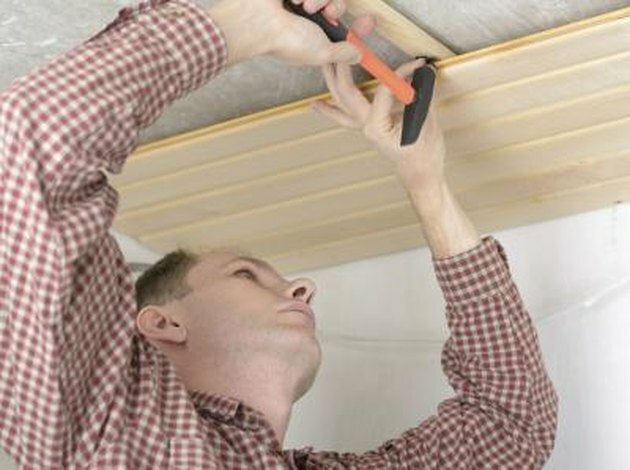 Attach hooks, either the screw in kind or adhesive ones, to your ceiling, spacing them out. 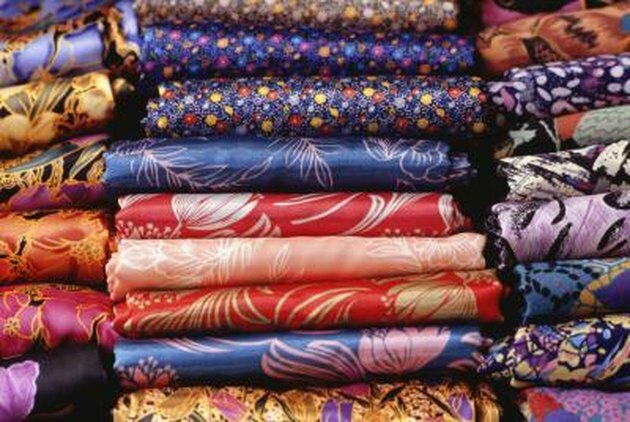 Purchase a large piece of fabric, and attach it to the hooks, creating a swagged or bundled fabric look on your ceiling. For a simpler, less formal look, cut pieces of fabric to cover each ceiling tile.